The image of a wedding on a sun-baked island in the Mediterranean was brought to life by the popular musical- movie Mamma Mia. Nothing is more romantic than uttering your vows on a cliff by the sea with the setting sun as your romantic backdrop. Good thing for Filipino to-be wed couples wanting the same wedding setting, you don’t have to book a flight all the way to Greece nor spend a fortune bringing your families and suppliers there. 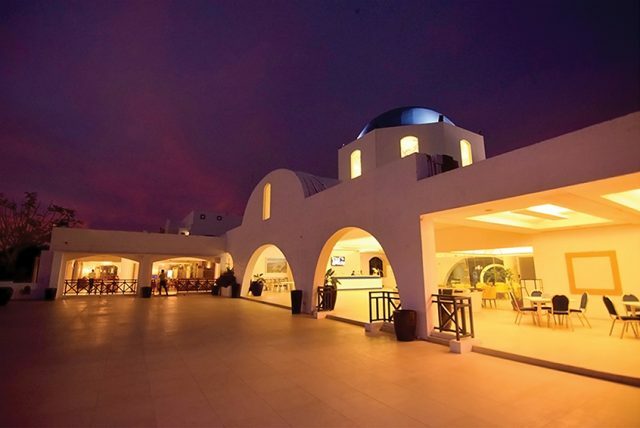 Thunderbird Resorts Inc., an international property developer, brings the Mediterranean-themed Wedding experience to Philippine shores with its hotel resort in Poro Point, La Union. 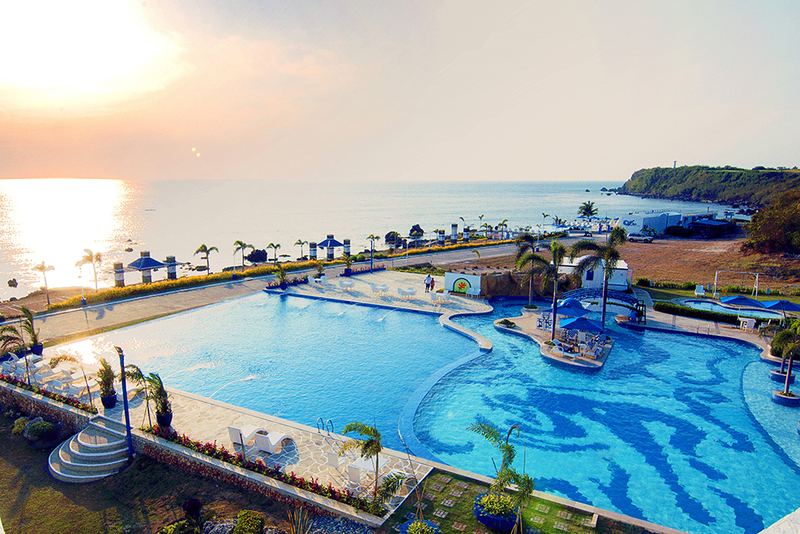 Thunderbird Resorts Poro Point is only a 6-hour drive or 45-minute flight from Metro Manila. 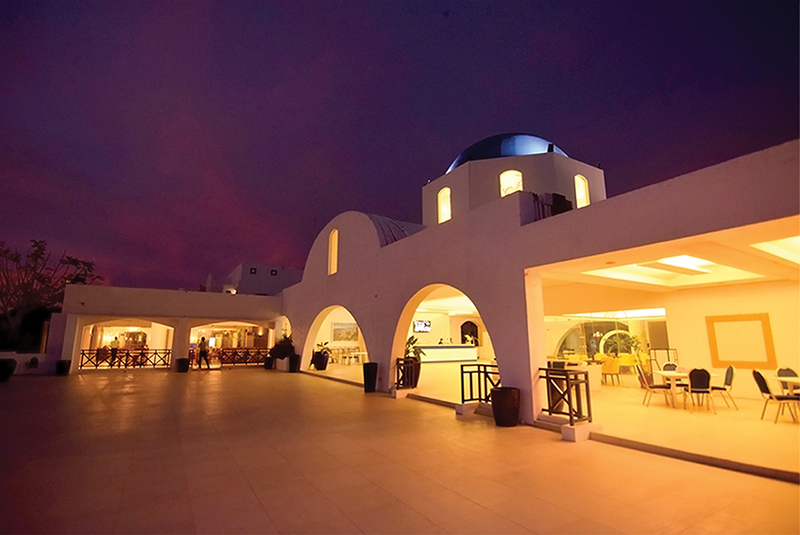 The resort also offers a free shuttle service from the airport in nearby San Fernando. 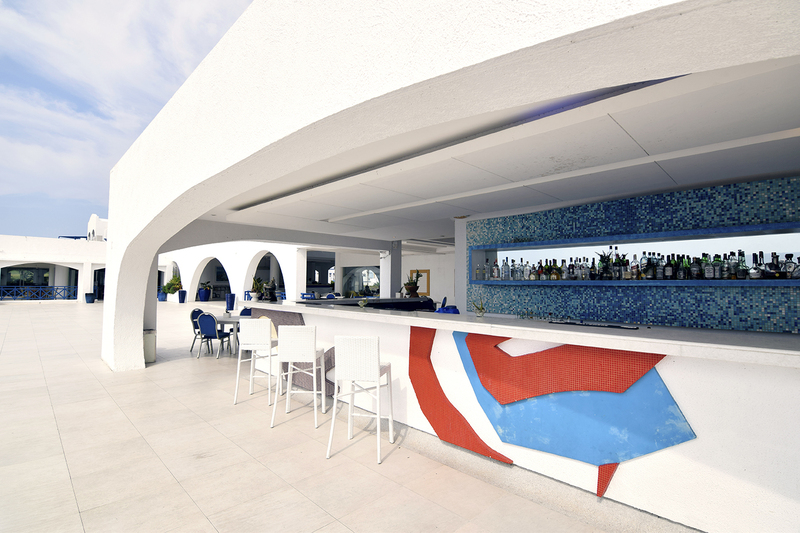 The architecture of the resort draws inspiration from the stone houses on the Greek Isle of Santorini with its whitewashed walls and blue domes. The Mediterranean architecture in such pristine surroundings makes it a special venue for pre-nuptial shoots and an idyllic honeymoon spot. 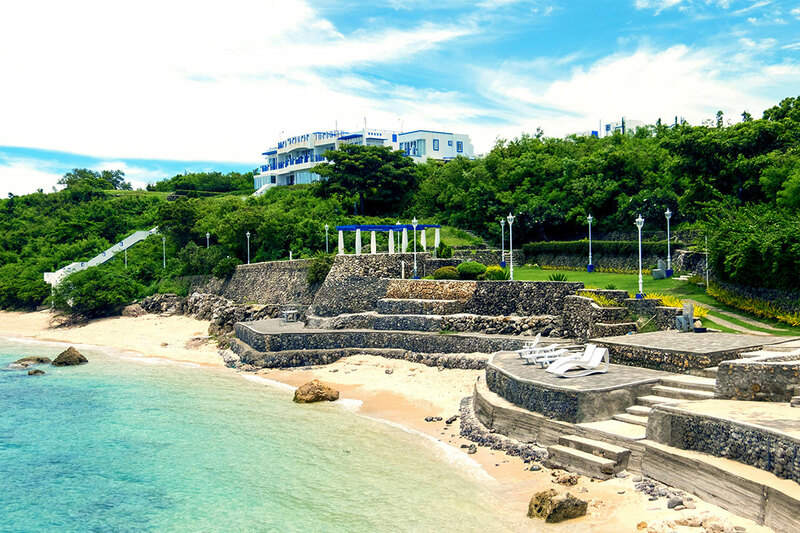 The beach wedding of actor John Estrada and beauty queen Priscilla Meirelles put Thunderbird Resorts Poro Point on the map as a wedding venue. You can have a similar wedding at the resort’s Cliffs Beach Club which offers an unmatched view of the Lingayen Gulf. The resort also offers its Olives Garden or the poolside if you prefer a resort wedding in a more intimate setting. Thunderbird Poro Point Resort will also provide you with flexible and complete wedding packages to make your destination wedding planning stress-free. Aside from the usual venue and food inclusions, their wedding package can include the wedding cake, flower decor, sound system, photo-video, bridal car, wedding coordinator, emcee, musicians, and basically everything you need and more in your dream wedding. Their accommodations also reflect the beautiful and relaxing Mediterranean lifestyle. Even their most basic suites are very spacious, tastefully decorated, and come complete with modern amenities. 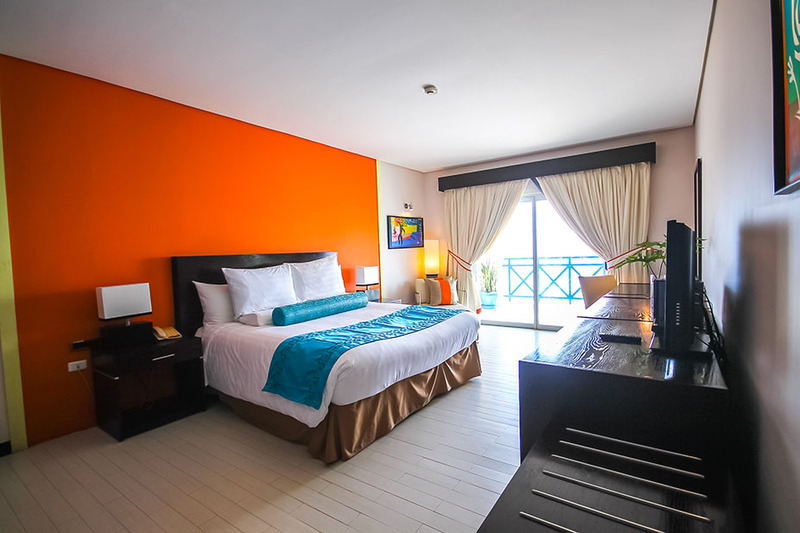 Thunderbird Resorts Poro Point, like its counterparts here and around the world, seeks to create extraordinary experiences especially for honeymooners through its facilities. It features a world-class casino that not only draws visitors with its gaming tables and slot machines but also with its live entertainment. The Cliffs Beach Resort lets you and your partner enjoy the sun, wind, and waters any time of the day. Kayaks and jet-skis are readily available. Thunderbird Poro Point also has the 9-hole Cliffs Golf Club designed to suit both amateurs and professionals. You can float idly or do laps in its huge infinity pool and recharge at its spa. If you also plan to explore La Union, the resort offers day tours. If you prefer a culinary adventure, no need to go anywhere else. 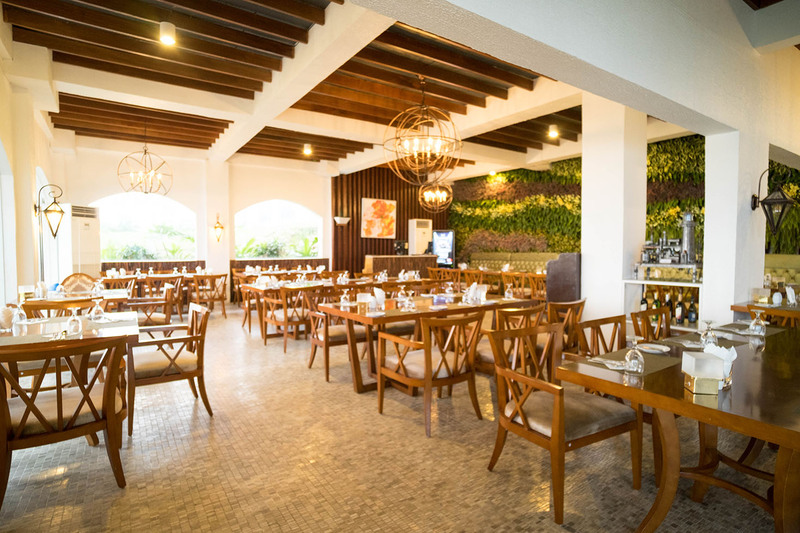 Your first stop should begin at the resort’s Olives Restaurant, menu and flavors of which hold true to its Mediterranean motif. The Casino’s Vegas Restaurant, on the other hand, offers a more international menu including Korean, Continental and Filipino cuisine. Behind the wonderful experience is Thunderbird Resorts Poro Point’s staff. They leave a lasting impression with many couples through their excellent customer service. A customer once noted in her online review how the staff even had a medicine handy for her husband’s migraine. 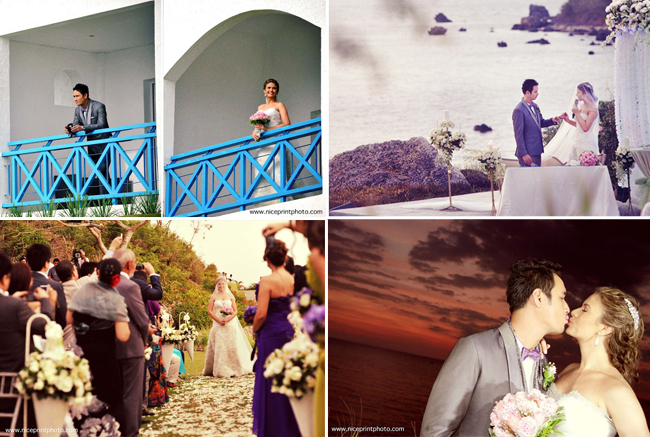 Have your Mediterranean-themed Wedding in Thunderbird Resorts Poro Point and check out their amazing Wedding Packages now!